Its high time that you have understood that our skin tone differs as per the season. The summers have different impact on our skin and the winters affect our skin in different manner. As a result, the products has to be different depending on the seasons. Winters tend to dry our skin as it takes away the moisture from them. The skin needs to hydrated and moisturized during winters. 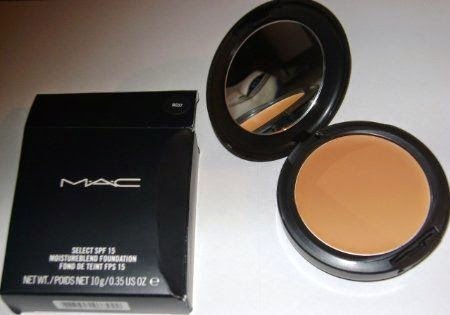 This foundation is very easy to apply and gels well with the skin. It is very creamy, light weight and gives a soft finish. It has sunscreen as well to protect the skin from harmful UV rays. It nourishes the skin and keeps it hydrated. It is priced at $65 and can be easily available online. Try it out! 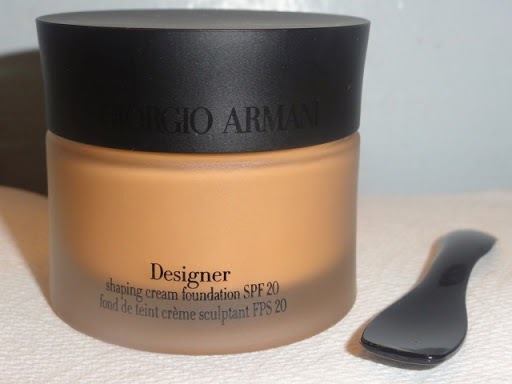 This foundation is in the form of powder which can be easily applied to the skin. It gives the perfect final touch. It is lightweight and can be reapplied if required. It gives the natural color of the skin and also functions as sunscreen. It is priced at $42 and one can order it online for a hassle free purchase. Try this out for a sheer pretty look! This is the best feed to your skin during winters. 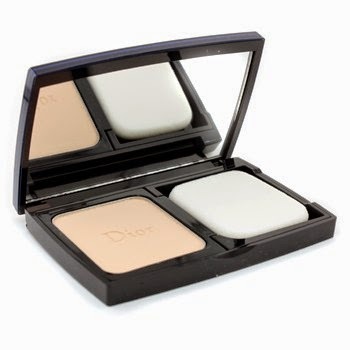 It blends well with the skin without giving that extra makeup look to your skin. It give the fresh radiant finish to your skin. It moistens and nourishes the skin thereby replenishing the skin cells. It is perfect for dry skin as it has UVA/UVB protection along with antioxidants. It pampers the skin and softens the appearance of the lines. It is very economical in range and you can own it at $29.00. Hurry up, before you miss it! 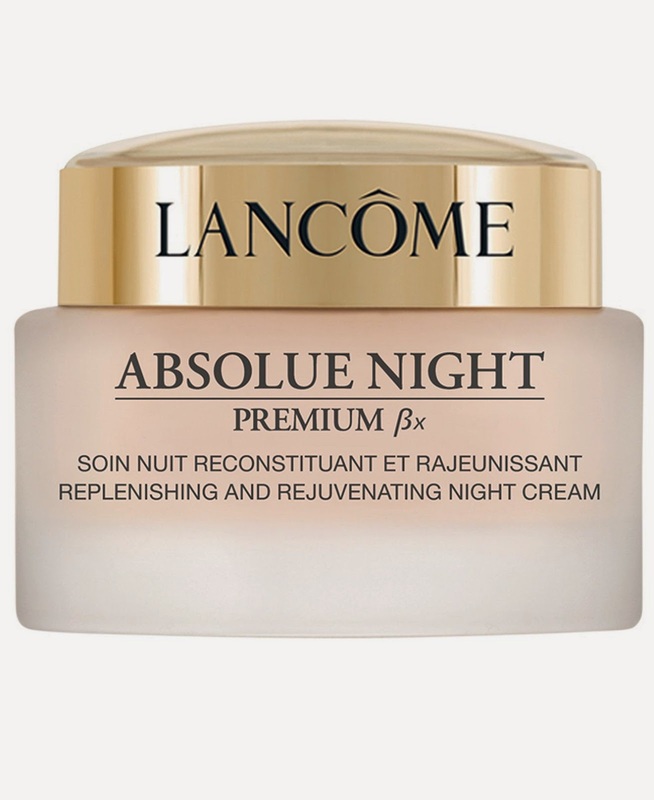 The best advantage of Lancome foundation is its unique feature of treating the skin. 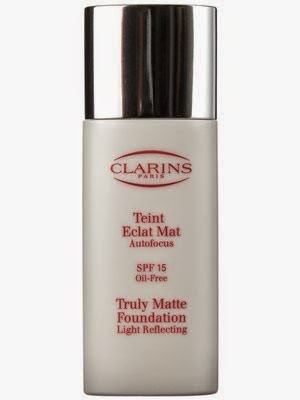 It hides the blemishes and dark spots and evens the skin tone. It will give a fresh look to your skin by covering all your lines. It is liquid in nature and gives matte finish which leaves your skin flawless. It also protects the skin from harmful UV rays which is the major cause for skin damage. 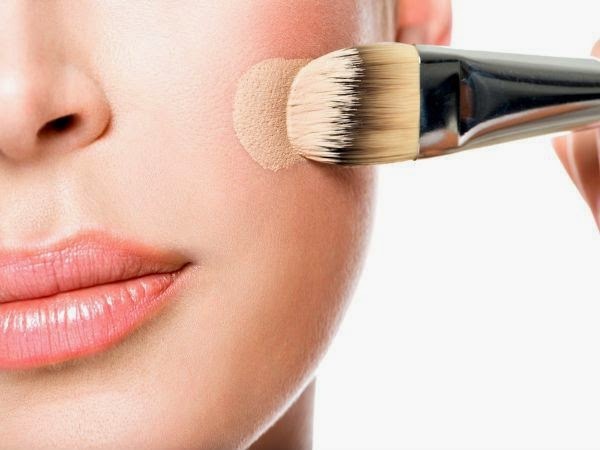 It is long lasting and reapplication of this foundation is not necessary. It forms a great base for other makeup products. It is a liquid foundation with inbuilt sunscreen protection. It is very lightweight and can be owned at $ 35.00 from any store. It is blessed with a rich fragrance and can attract the people. It is smooth and gives a silky finish to your skin. You can choose a shade which is lighter than your skin or a shade which will perfectly give you the normal look. The lighter shade will slightly give a fairer look whereas the same shade will fetch the original look for you. Hope this article had been useful to you. Do try out one among these foundations and share your experience with us. Keep your skin moisturized in this winter and take proper care of it. Cleansing, toning and moisturizing should be a regular part of your skin care regime.